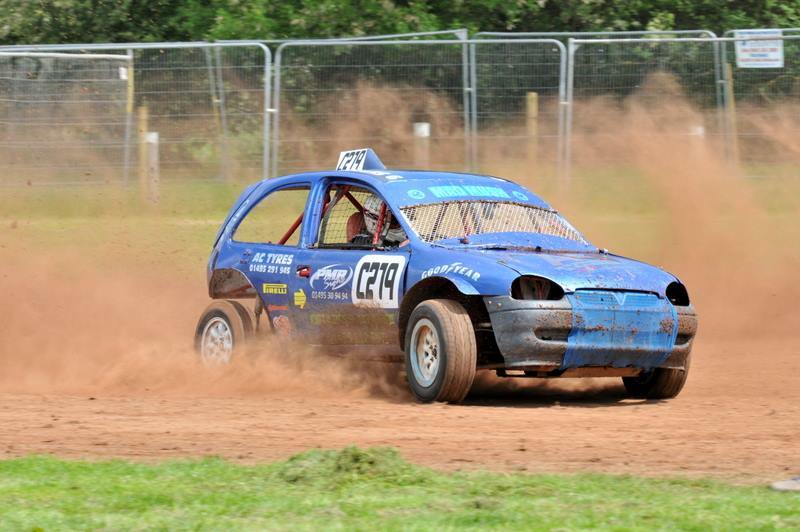 Find out how Cwmdu Car Club can help you get the most out of your interest in motor sport as this really is one of the least expensive ways to get into motor racing. 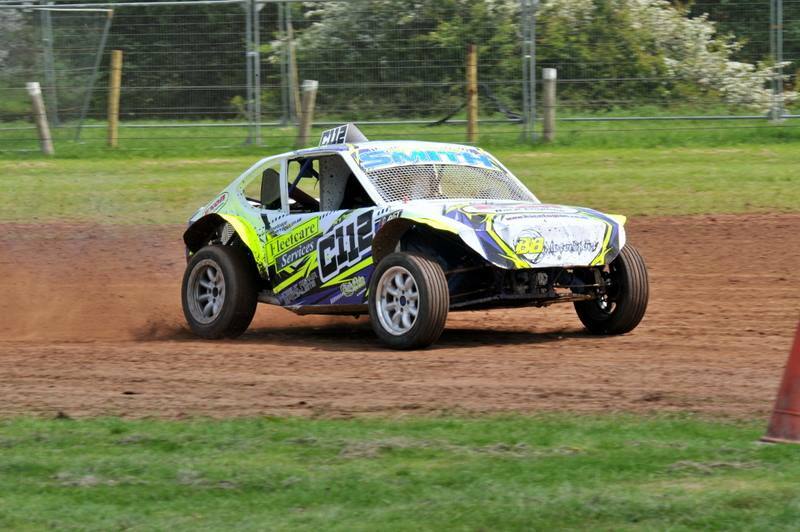 Autograss is a non-contact motor sport that takes place on an oval (approximately 400 metre) track using a natural soil surface. Due to the close nature of the racing, thrills and spills are never far away. There are several differing classes of car, from near standard minis or small hatchbacks through to space-framed single seaters with monster V8 or twin motorbike power! 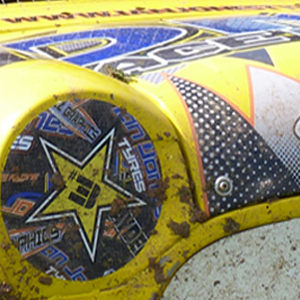 The Licence fee entitles you to race at events. Additional charges not included are the Gate Entry Fee, Sign In Racing Fee and Race Day Spectator Fee. Junior licence entitles boys and girls aged 12-16 years old Race in the Jr. Specials or Class 1 Minis. Your licence is provided per race number, so if you would like to race two cars or race in more than one class then an additional licence is required at full price. Unfortunately no discounts are offered for family membership. Each race driver is charged the normal licence fee. Rule books are provided when you join inclusive of the joining fee. Replacements are charged at £2.50 each. All family members are welcome at all track venues. Most provide catering and all toilet facilities but there is sometimes no shelter from the unpredictable British weather. All race events have fully qualified First Aiders, Safety Marshals and the St John Ambulance on site. If you would like to join why not come along to one of our Club meetings? For more information please contact our Registration and Membership Secretary or Club Secretary - details are on the Contact Us page. Please read our Club & B.A.S Rules / Health & Safety and Terms of Joining policies before doing anything else.